Back in the 1960s, neighbors around Capitol Hill rallied against city planners in an effort to change East 11th and 12th Avenues in Denver into one-way streets. 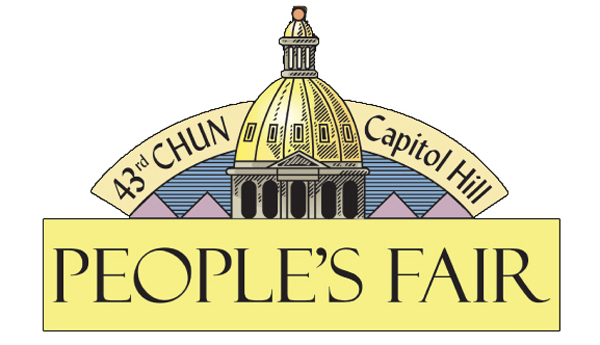 They won, and that effort was the birth of the Capitol Hill United Neighborhoods, or CHUN, which began hosting the People’s Fair in 1972. With a 40-plus year history the People’s Fair is much more than a music event with tons of arts and crafts, exhibitor and food booths, but the fair’s dedication to local music is immense. 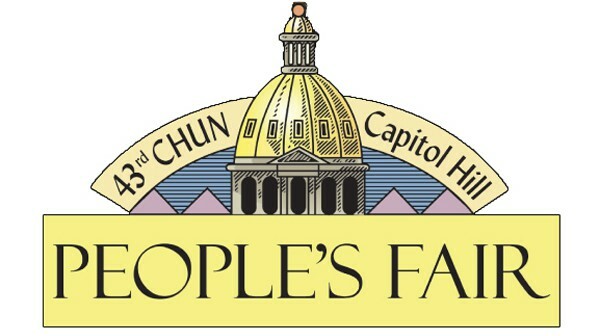 Back in December CHUN began its search and in March hosted the Ultimate Music Experience, which serves as an audition for the People’s Fair.